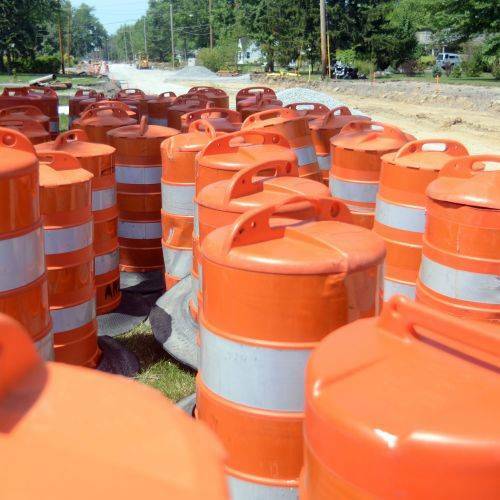 LIMA — Bellefontaine Avenue will close to through traffic between Calumet Avenue and Shawnee Street for seven days beginning at 7 a.m. Tuesday, July 24. A temporary railroad bypass for the Indiana and Ohio Railway will be constructed during that time period to allow for the construction of a railroad underpass on Elm Street. Traffic will be detoured completely around the area using Pine Street, St. Johns Avenue, Fourth Street and Interstate 75 with signs and changeable message boards. For additional information, check golima.org.